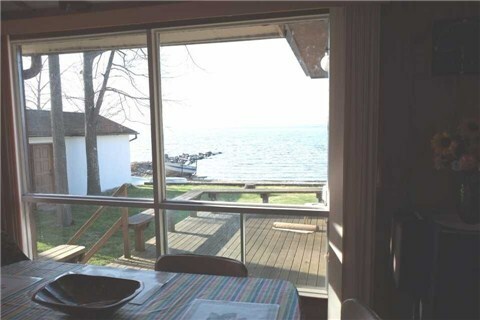 Stunning Waterfront Property, 90 Minutes From Gta With Stunning Lake Front Views. 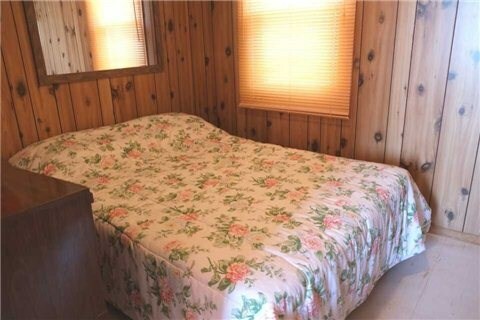 Located On Hogg's Bay. 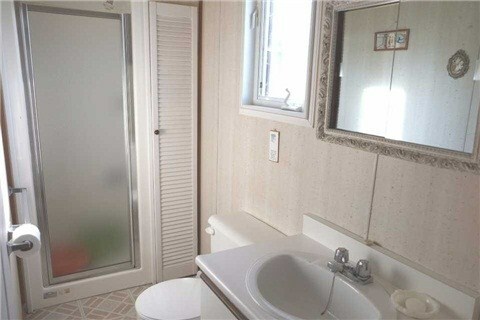 This Property Includes 3 Detached Cottages On One Lot. 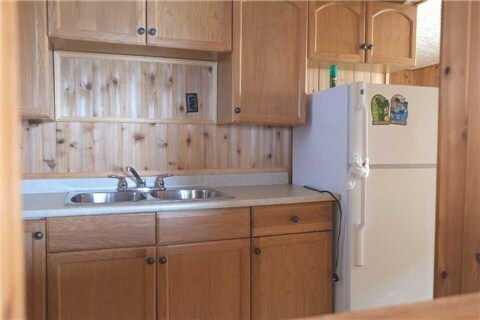 Cottage A (560 Sq Ft W/3 Bedroom/Kit/Living/Sunroom). 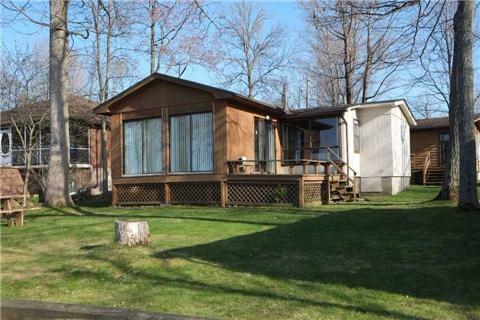 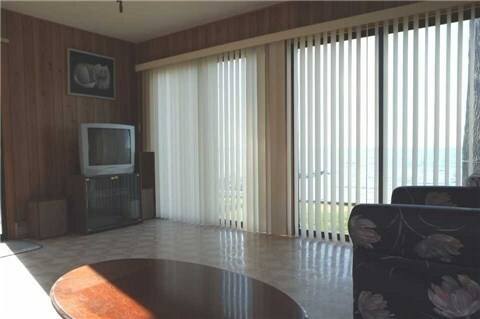 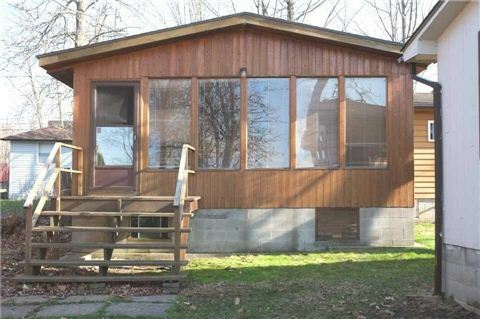 Cottage B (720 Sq Ft W/3 Bdrm/Kit/Living/Sun Room Overlooks Lake). 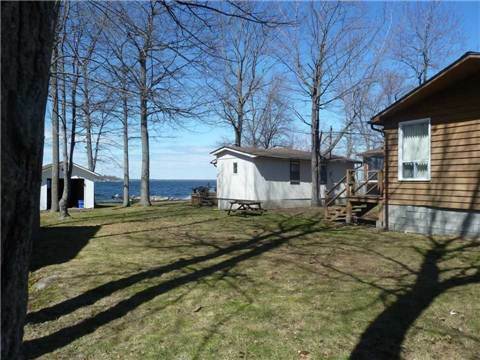 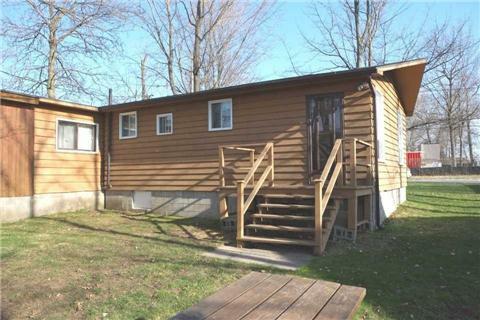 Cottage C (702 Sq Ft W/ 3 Bdrm/Kit/Living). 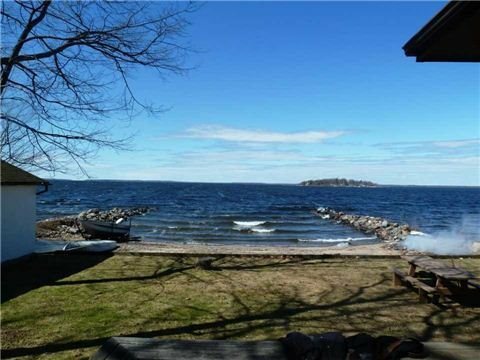 Includes 12 X 24 Boat House & Marine Rail. 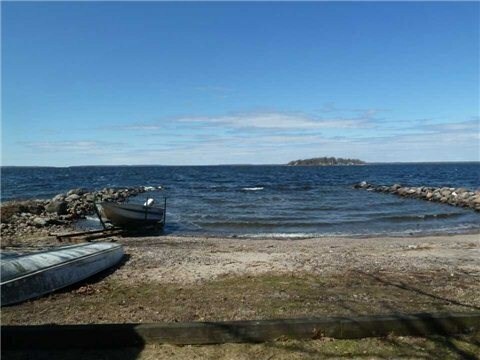 Take Highway 400 N, To Midland Highway 12 West Take Exit 147 To Waubaushene, Victoria Harbour.